Please join us from 4-6PM This Saturday, December 21, from 4-6PM for our Annual Hearty Red Wines for the Holiday Table. 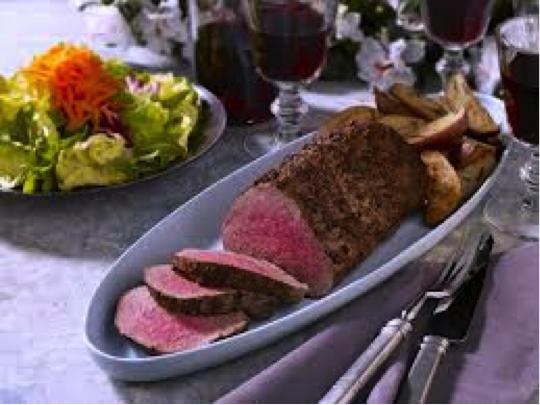 Sheryl will once again be serving sliced tenderloin from Angelo at Aquidneck Meats. I will have many of the featured wines below and more open for all to taste. 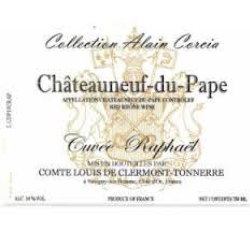 Also firm, yet with more back-end substance, the 2010 Chateauneuf-du-Pape Cuvee Raphael offers up loads of dark berry fruits, licorice, toasted spice and smoke to go with a medium to full-bodied, concentrated palate. Give it another 2-3 years of bottle age and enjoy through 2022. Drink 2015-2022. The vineyard sites in the southern alluvial plains of Russian River Valley nearby the ocean, which results in cooling fog coming through the Petaluma Gap both in the morning and the evening, along with afternoon breezes, helping to soften the effects of the warm sun. The combination of the vigor rootstock and alluvial soil, stress control of the vines, and the cool coastal climate, create a long growing season with small, concentrated, flavorful berries. Dark in hue, rich and dense, this offers a potent mix of berry pie flavors that are lively, complex and well-oaked. Quite harmonious, with the fruit and creamy wood scents in sync. 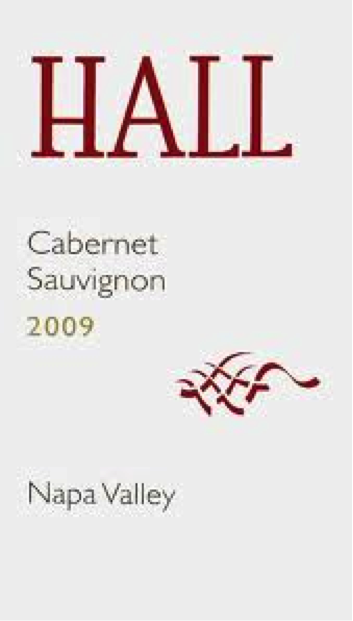 The HALL Napa Valley Cabernet Sauvignon is a blend of special lots from estate vineyards along with esteemed fruit from their premiere Napa Valley vineyard partners. Their focus, from vine to glass, is to deliver a dense, supple Cabernet Sauvignon that consistently over-delivers. 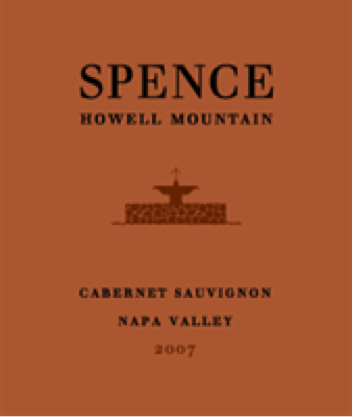 The 2007 Howell Mountain is 100% estate grown Cabernet. Harvested on October 11th, 2007 and bottled in August of 2009. It has been aged in French oak barrels for 20 months, from 4 different coopers, adding a beautiful complexity to the wine. The first impression of this wine is tones of black stone fruit and cherry cordial. On the palate it follows through with red and black raspberry, blueberry, currant, and finishes with hints of mocha and crÃ¨me brulee. 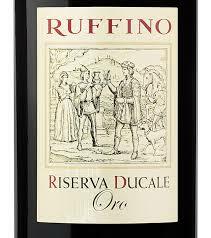 It is elegantly balanced with fine integrated tannins and delicious ripe fruit. The 2007 is a stellar wine and true expression of their unique vineyard. Robert Parkerâ€™s Wine Advocate 92Dunn’s 2009 Cabernet Sauvignon Napa Valley is loaded with blue and black fruit, grilled herbs, asphalt, melted road tar and smoke. 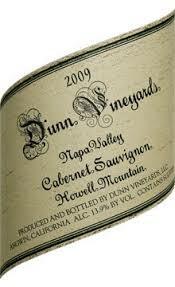 A dark, juicy wine, the 2009 is surprisingly open for a young Dunn Cabernet Sauvignon. 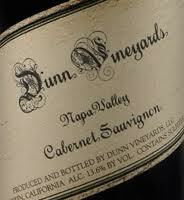 In this vintage, Dunn’s Lake Vineyard, the last parcel on the property to ripen, accounts for nearly 50% of the blend. Anticipated maturity: 2014-2029. Robert Parkerâ€™s Wine Advocate 96The 2009 Cabernet Sauvignon Howell Mountain has more energy and focus than the Napa Valley bottling. Iron, graphite, red fruits, dried flowers are some of the many notes that take shape in this deep, complex, powerful wine. I imagine the 2009 will still be spectacular at age 30. For now, it needs at least another handful of years of cellaring to drink well. Huge veins of minerality support the huge fruit, giving the wine much of its pure tension and vitality. This is going to be a fascinating wine to follow over the coming decades. Anticipated maturity: 2019-2039. Intense ruby red. The nose Riserva Ducale immediately shows an outstanding elegance, characterised by particularly fragrant flowery and fruity notes. Violet, cherries, wild berries and plums meet with delicately spicy hints of tobacco and white pepper grains, followed by elegant scents of red roses and flint. Notes of fragrant fresh fruit are accompanied by steady yet gentle tannins, that exalt enjoyable spicy hints. The whole tasting sensation is enriched by a persistent finish, that is incredibly fresh and pleasantly mineral and presents an aftertaste with fascinating notes of rosemary. 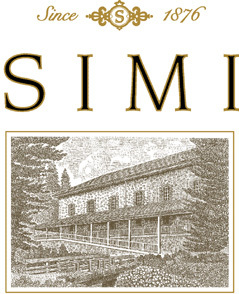 Simi Alexander Valley Cabernet Sauvignon follows up on its deep, dark garnet color and ruby edge with lifted and pretty aromas of clove, cinnamon, hints of cedar, mint chocolate, and toasty oak notes that beautifully frame dark fruit. Compelling flavors of cassis, blackberry, and plum along with black pepper, cedar, and clove spices adds life to this medium-to-full bodied nicely structured wine that finishes with rich dark cocoa tannins. Blend: 89% Cabernet Sauvignon, 7% Merlot, 1% Malbec, 2% Petit Verdot, 1% Cabernet Franc. 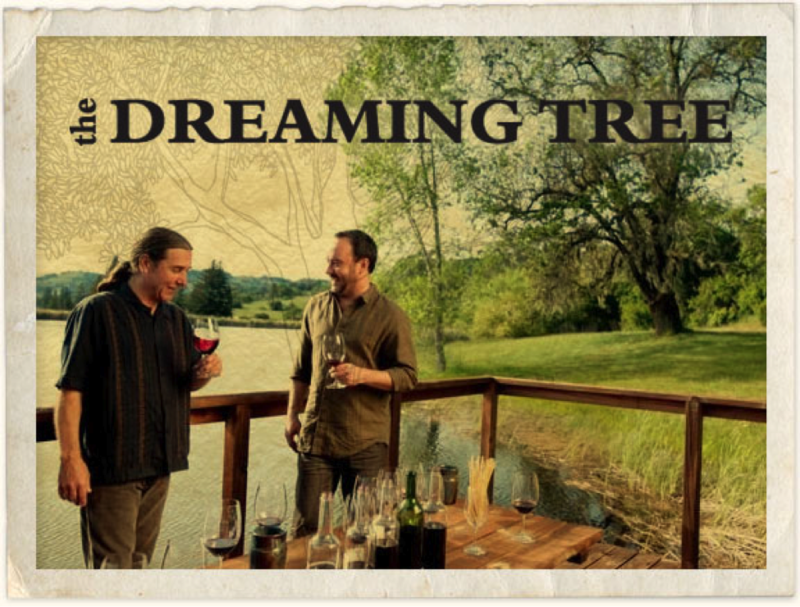 Joint venture with winemaker from Simi Vineyards, Steve Reeder, and musician Dave Matthews.